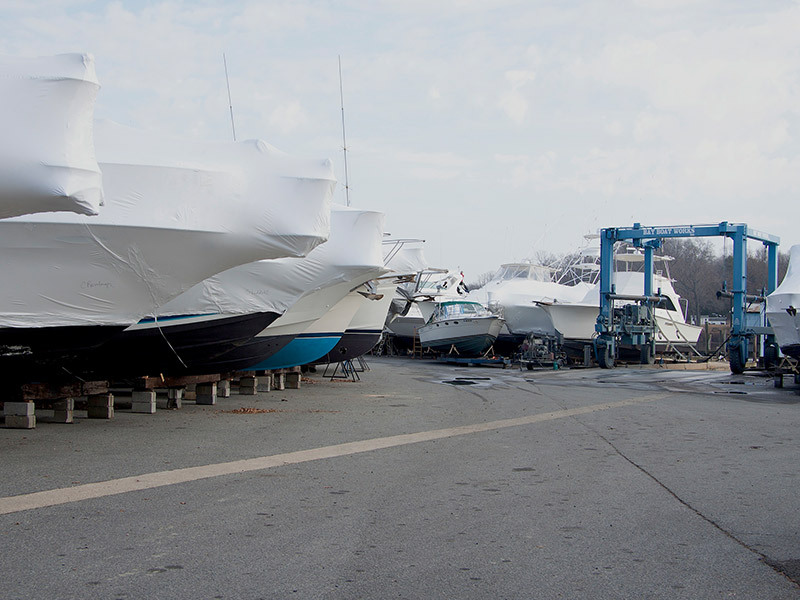 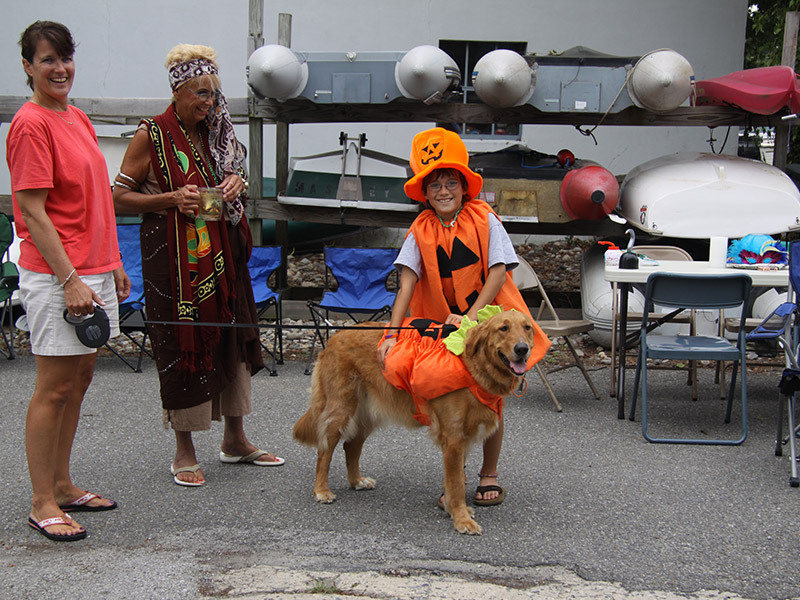 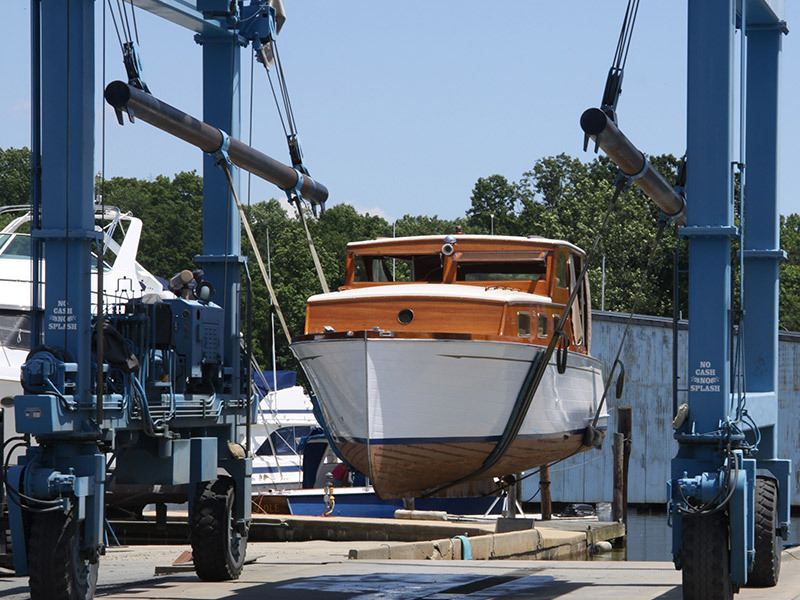 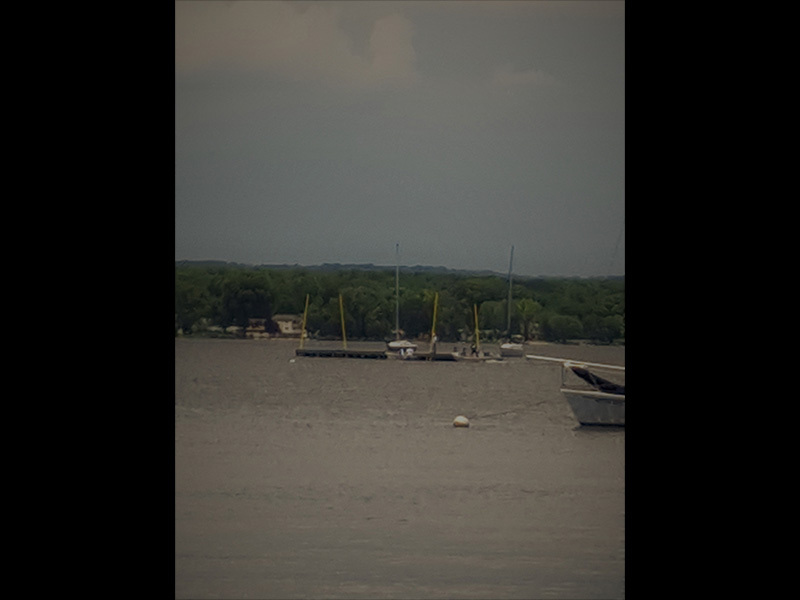 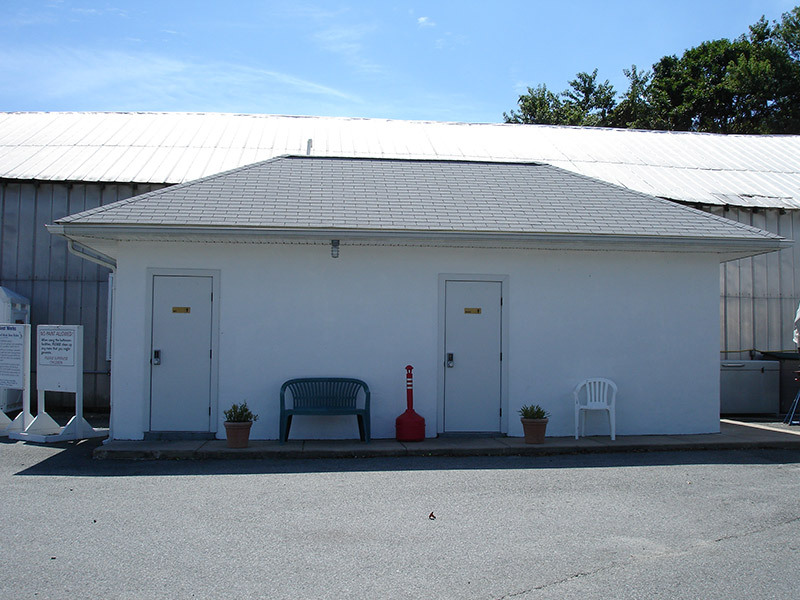 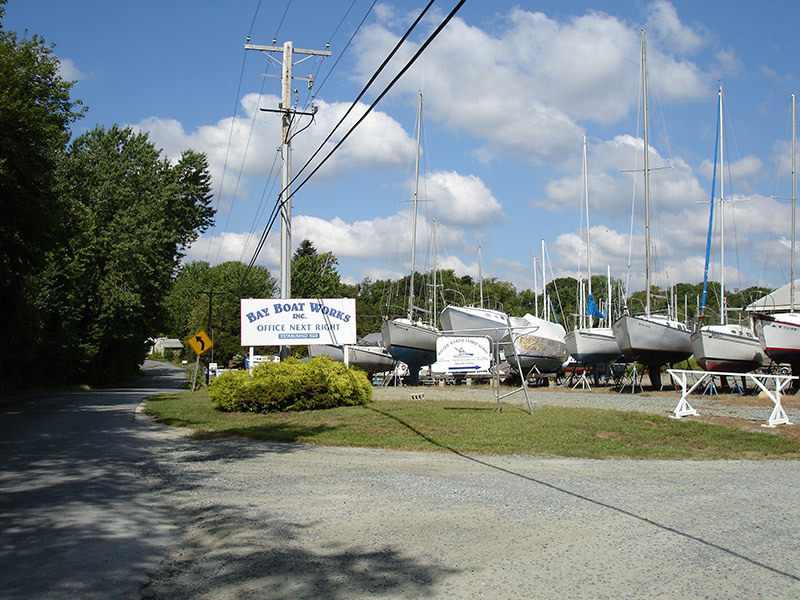 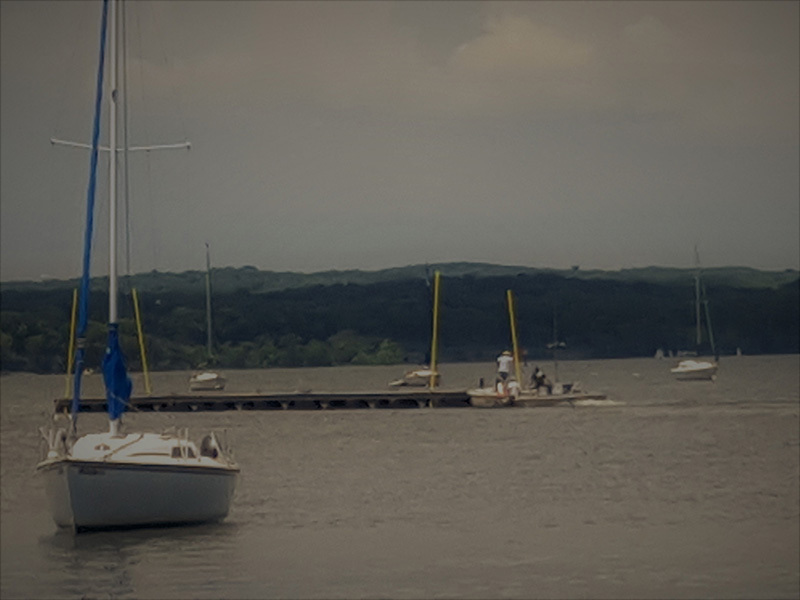 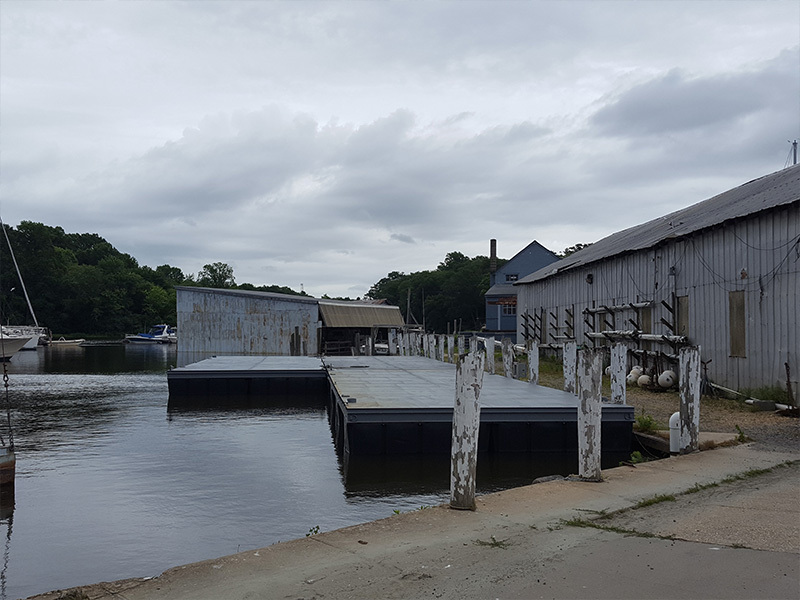 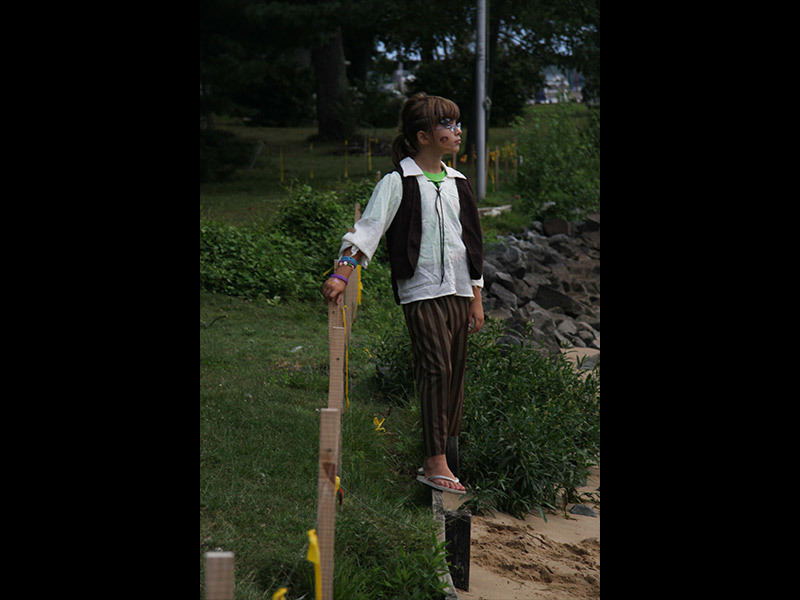 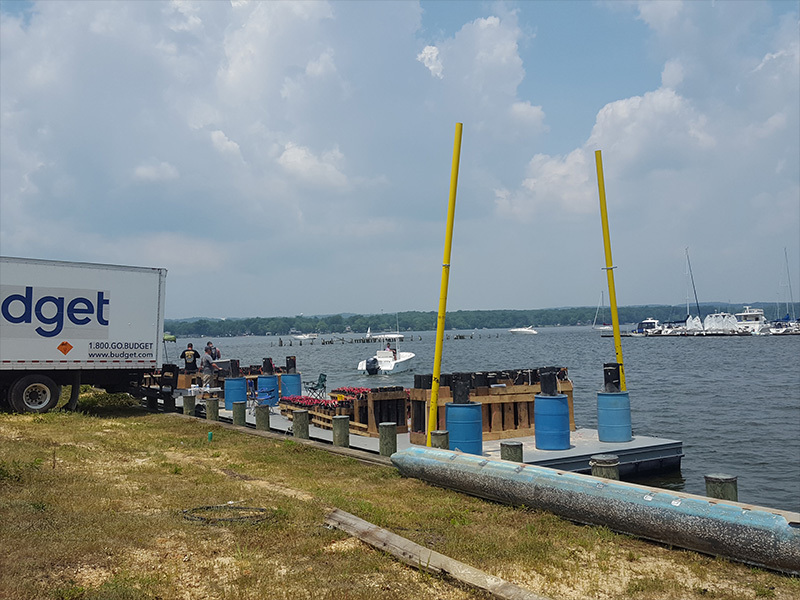 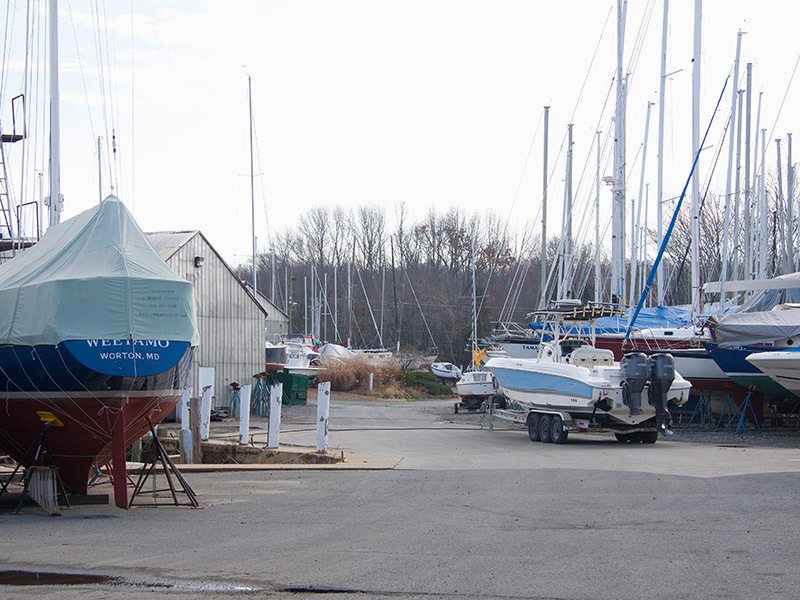 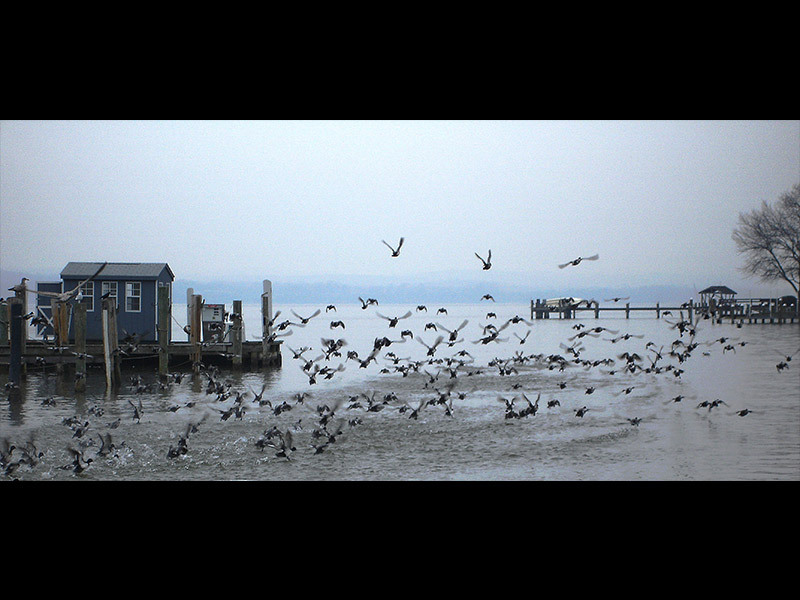 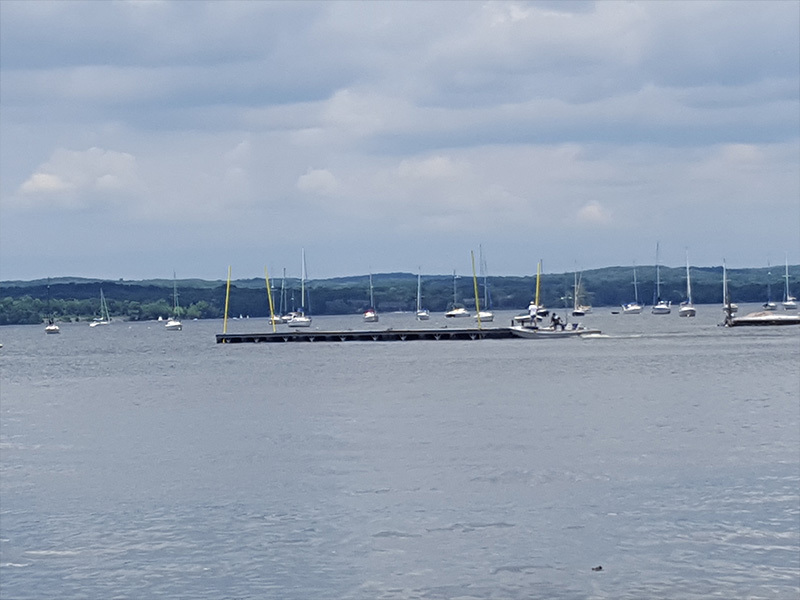 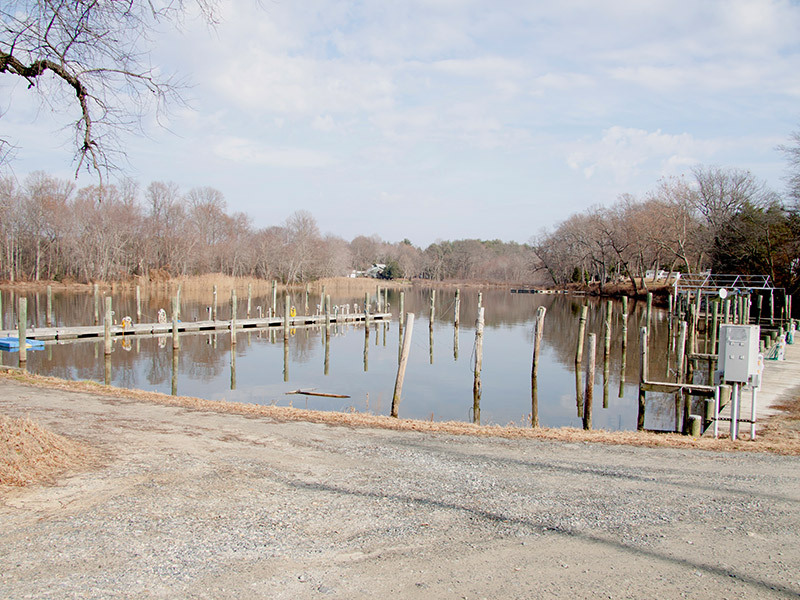 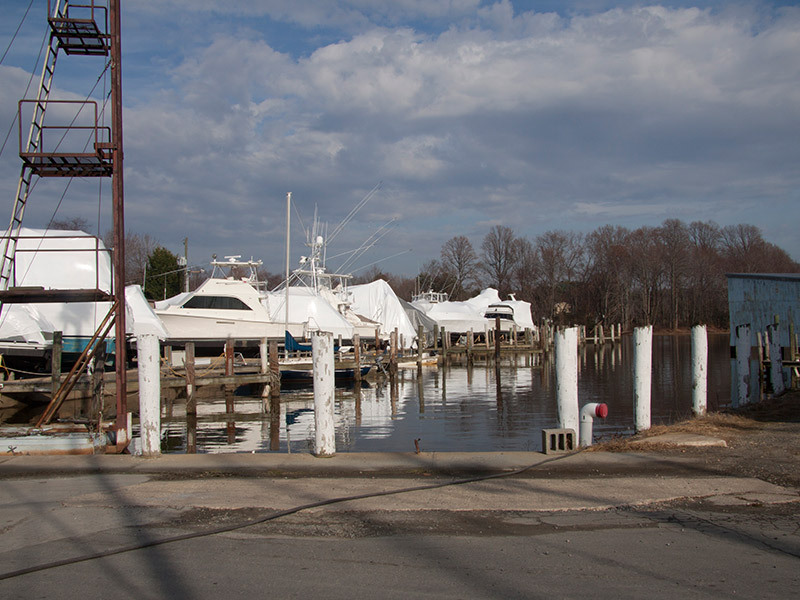 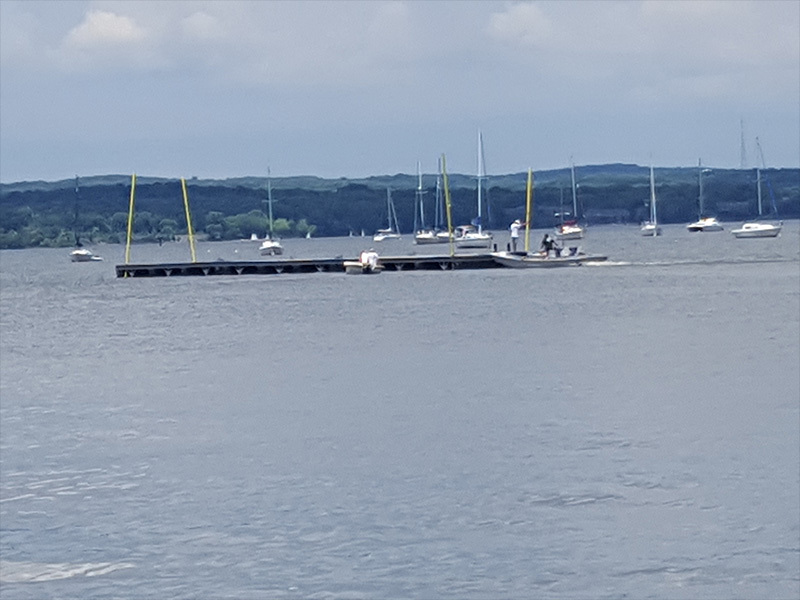 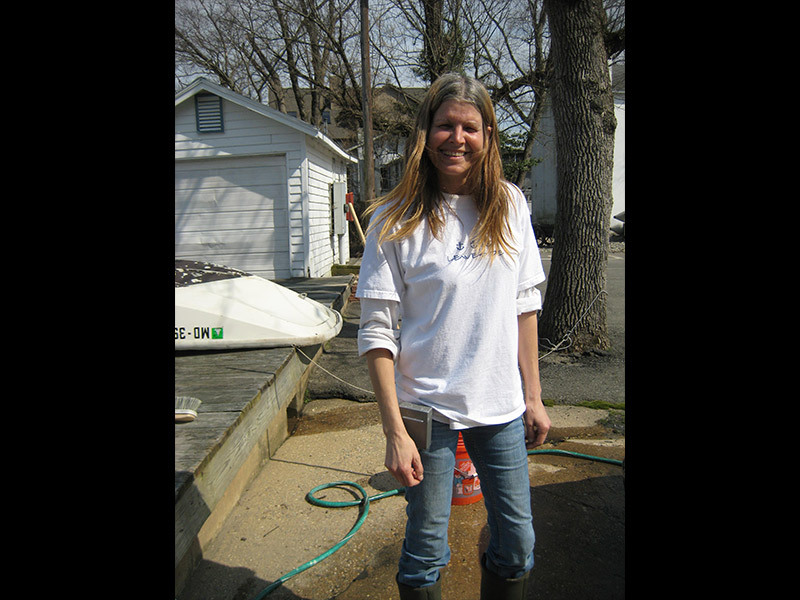 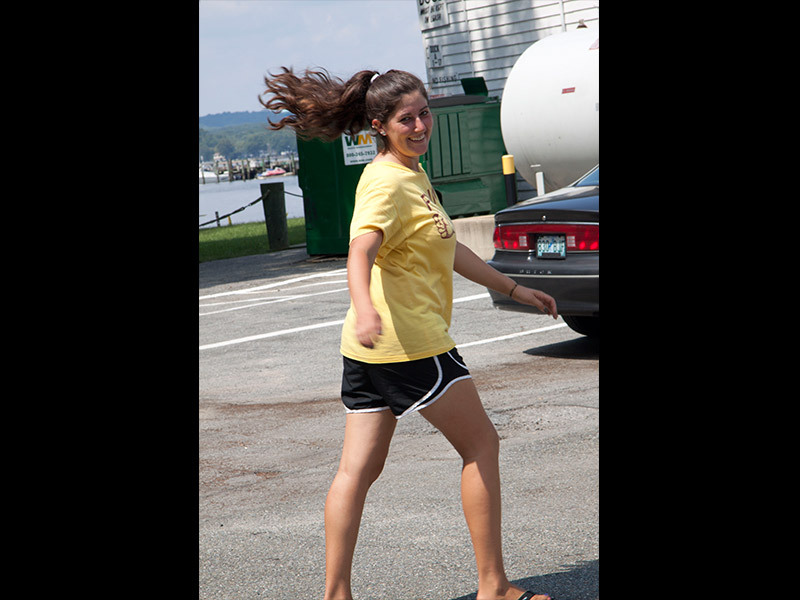 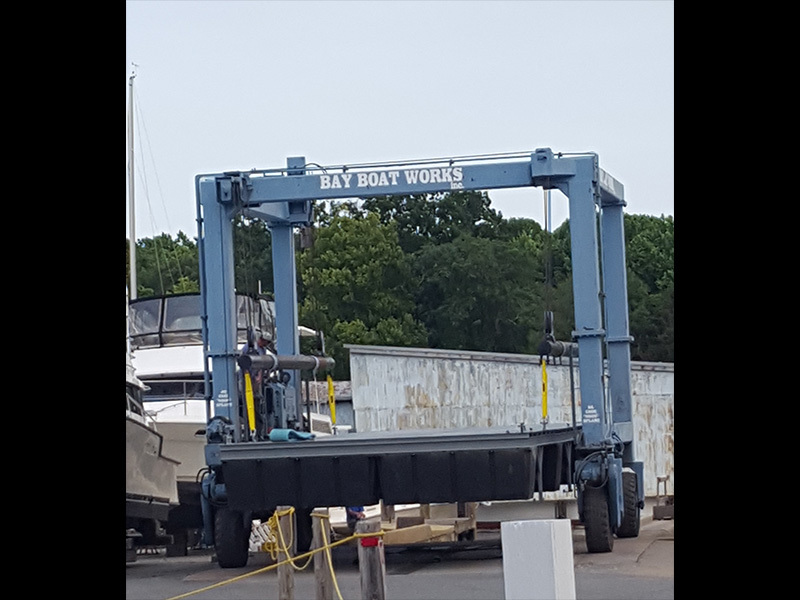 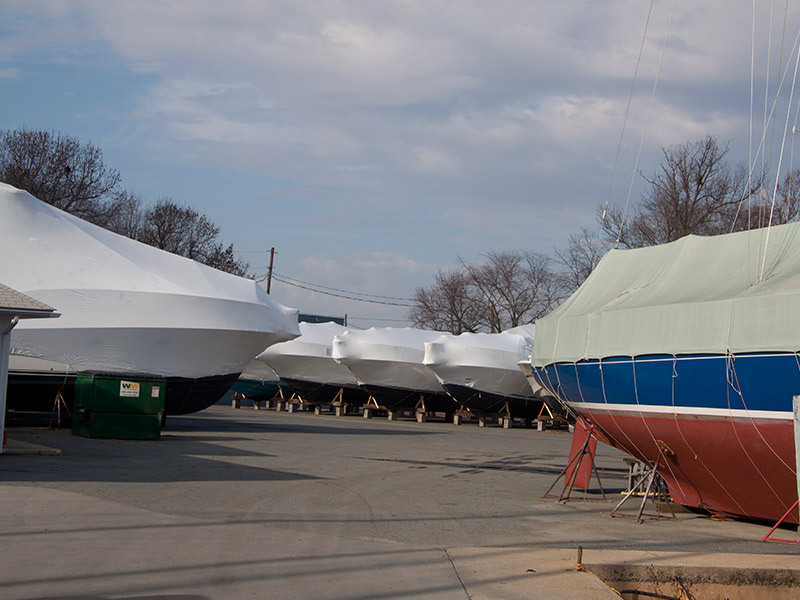 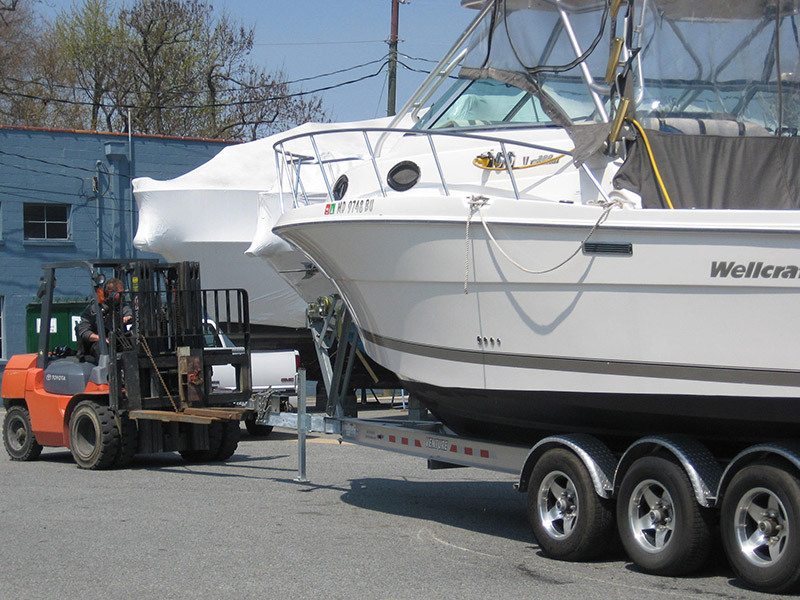 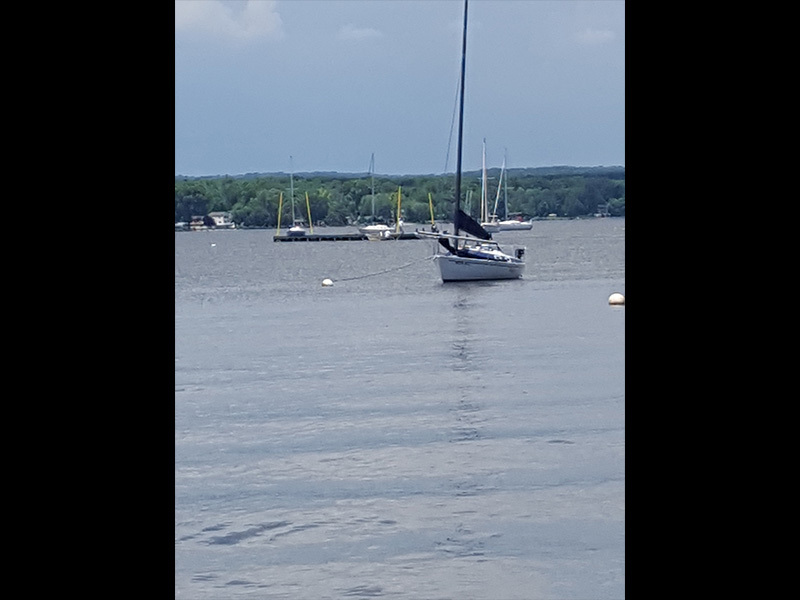 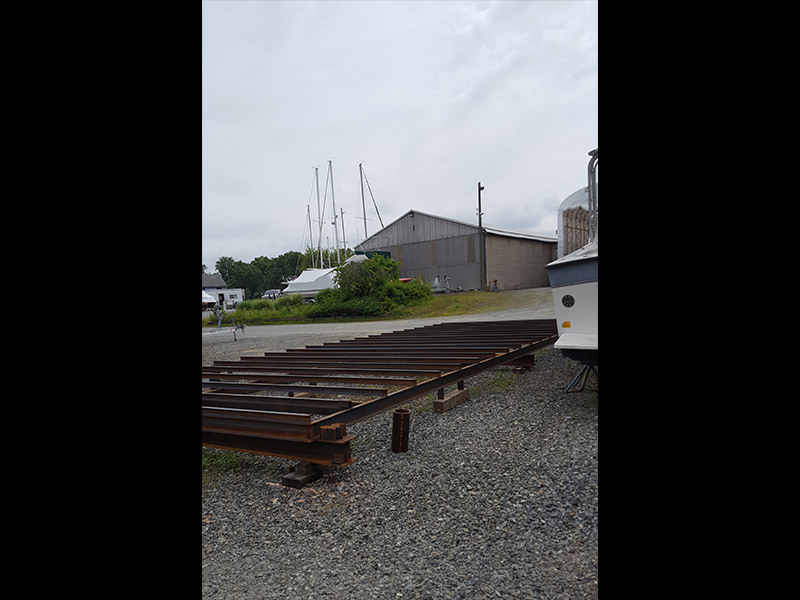 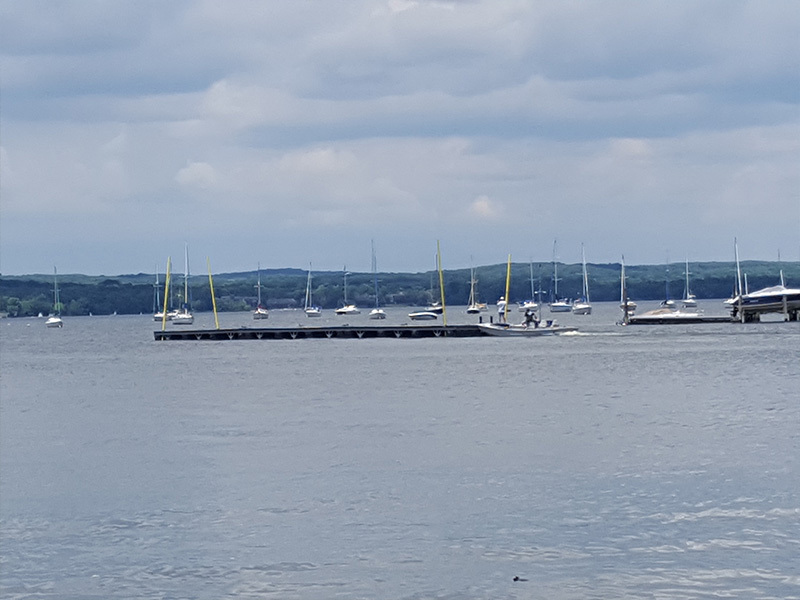 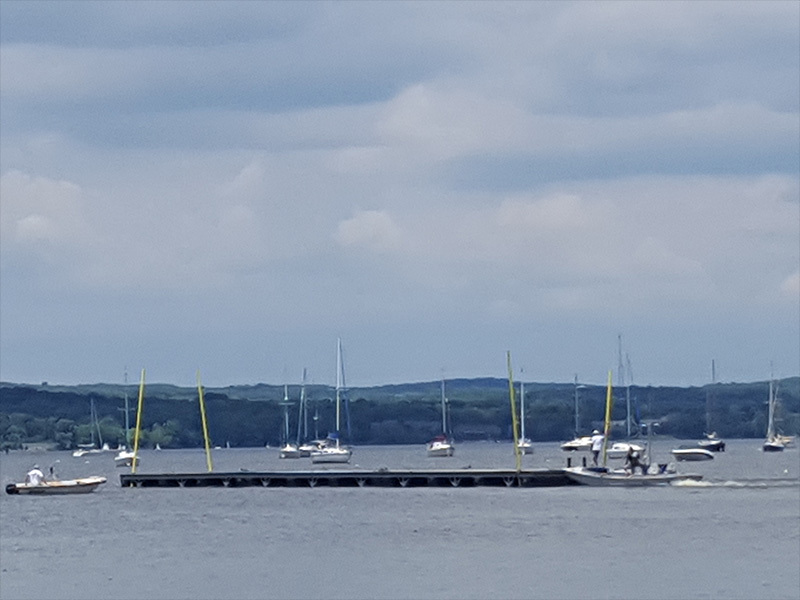 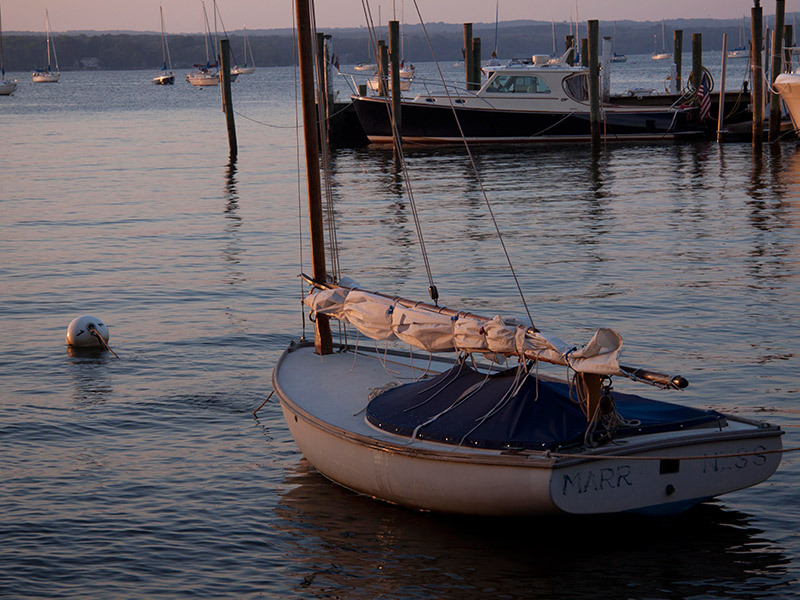 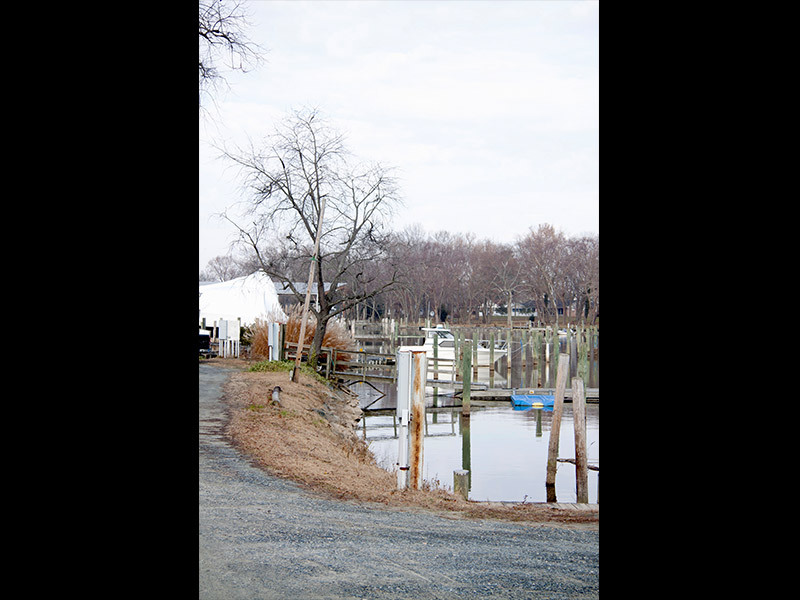 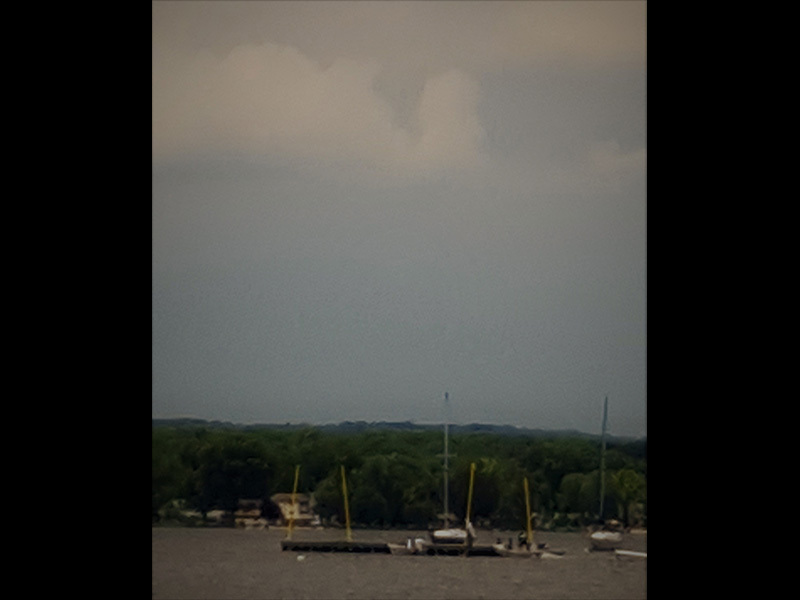 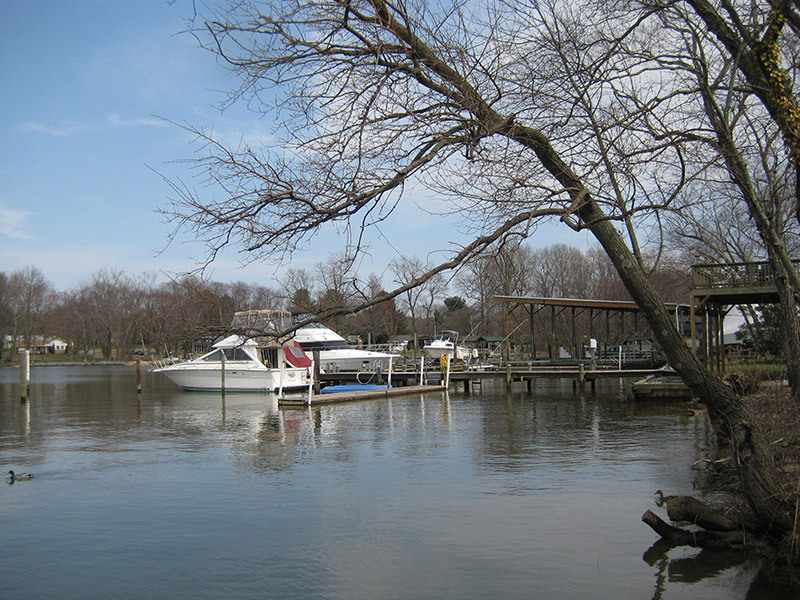 Bay Boat Works of Cecil County, Maryland is an extremely well-protected anchorage with 137 boat slips and 32 moorings for sailboats. 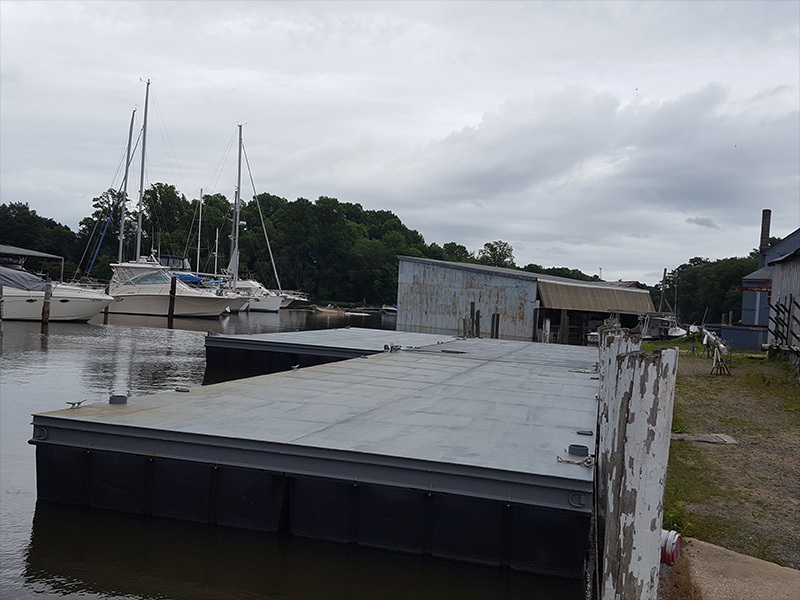 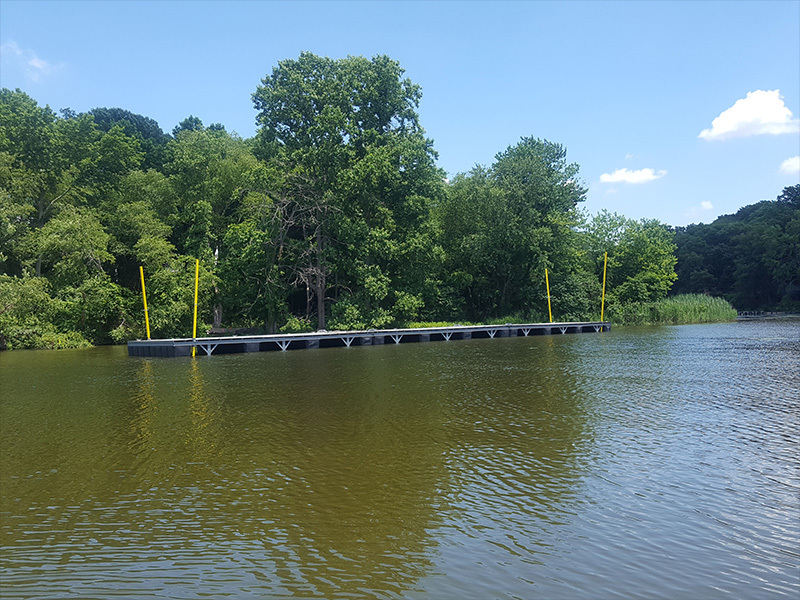 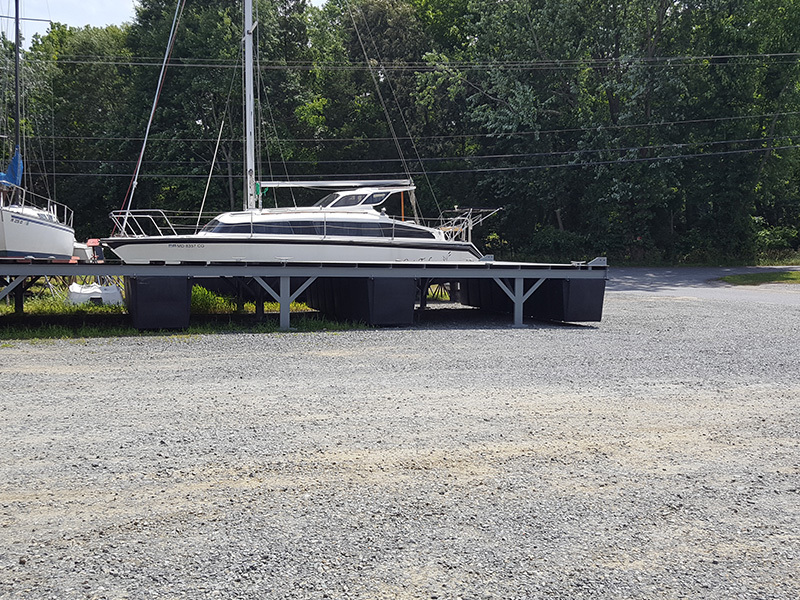 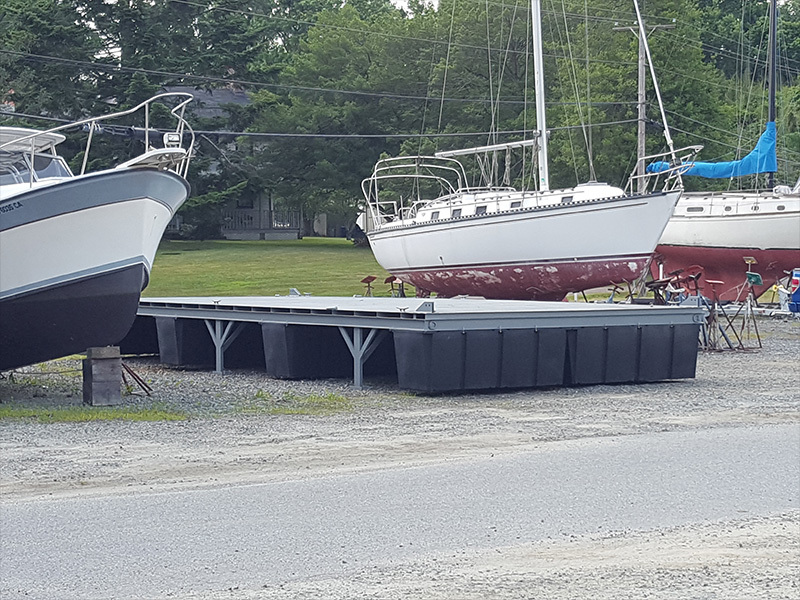 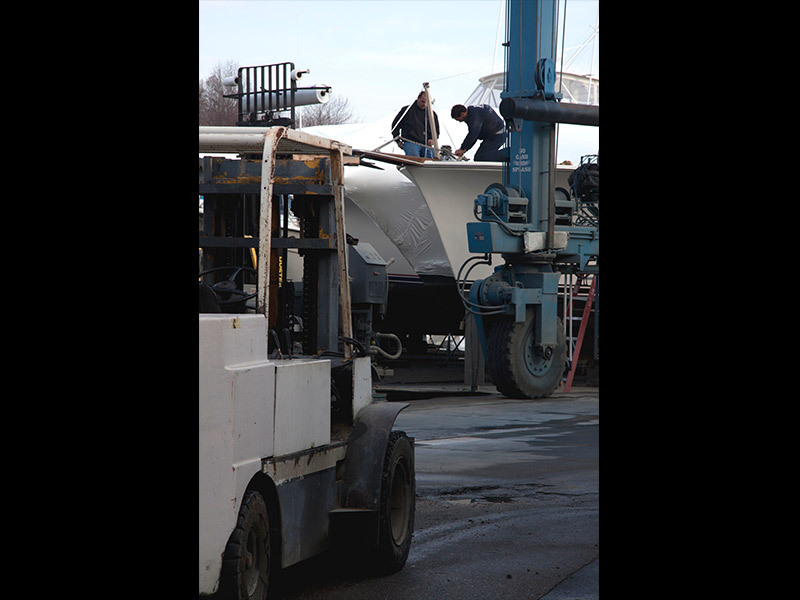 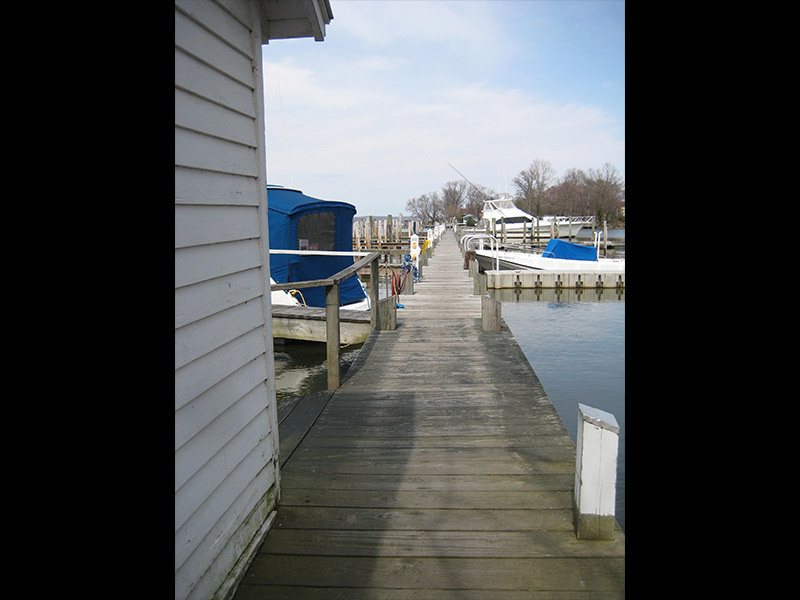 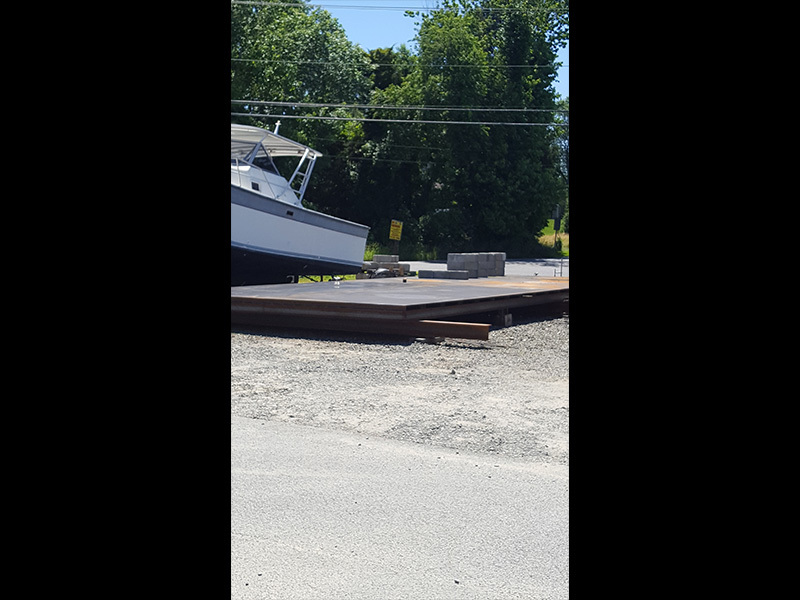 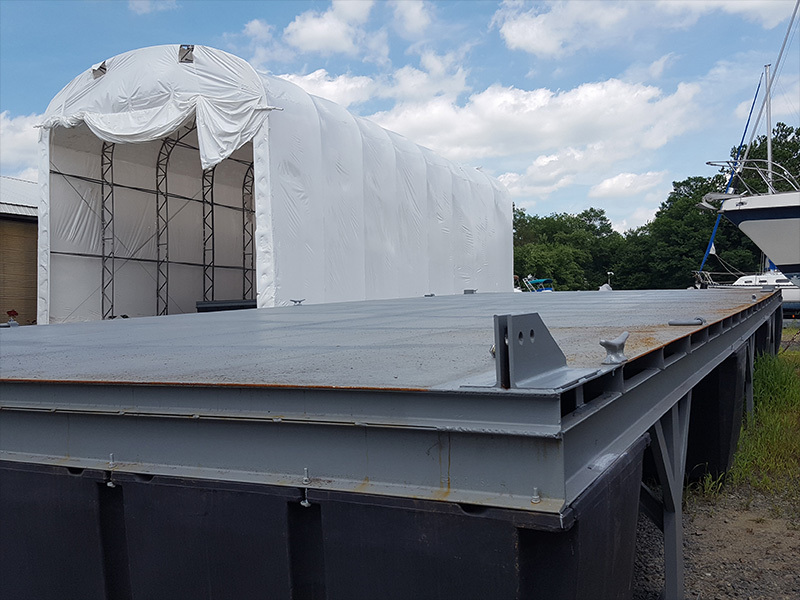 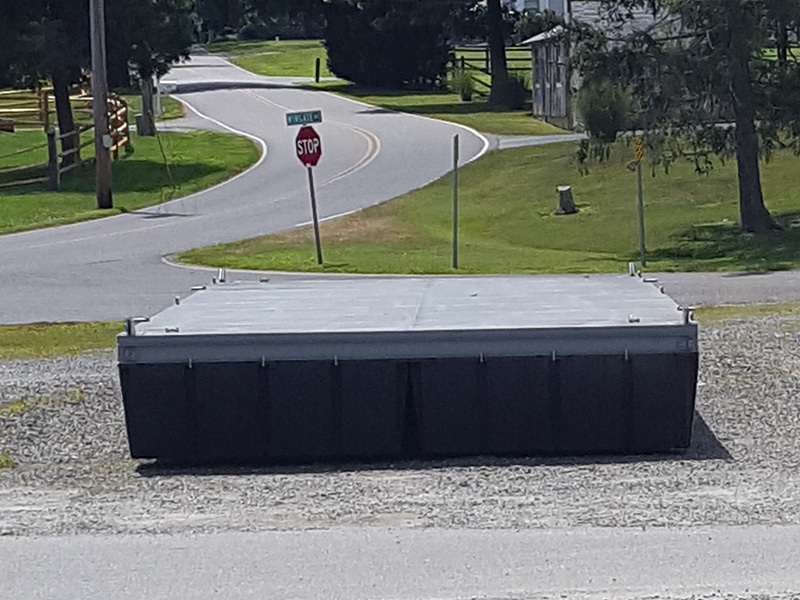 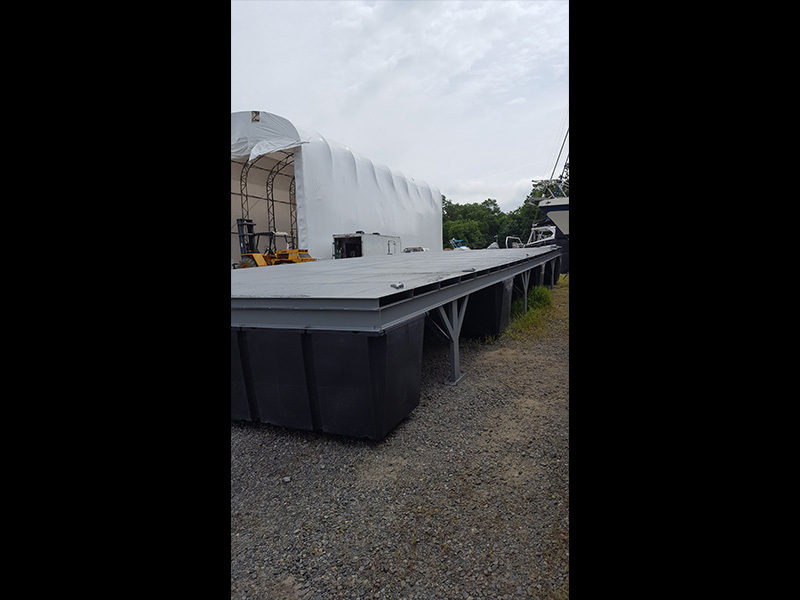 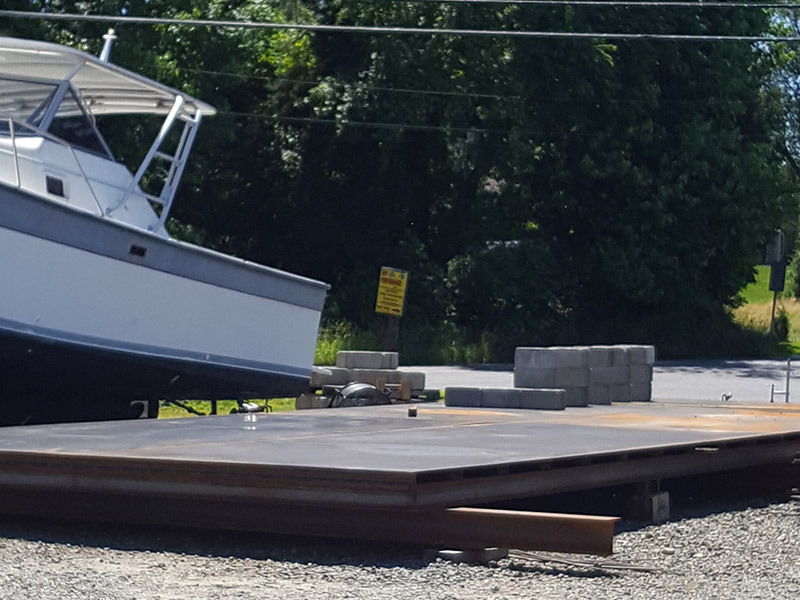 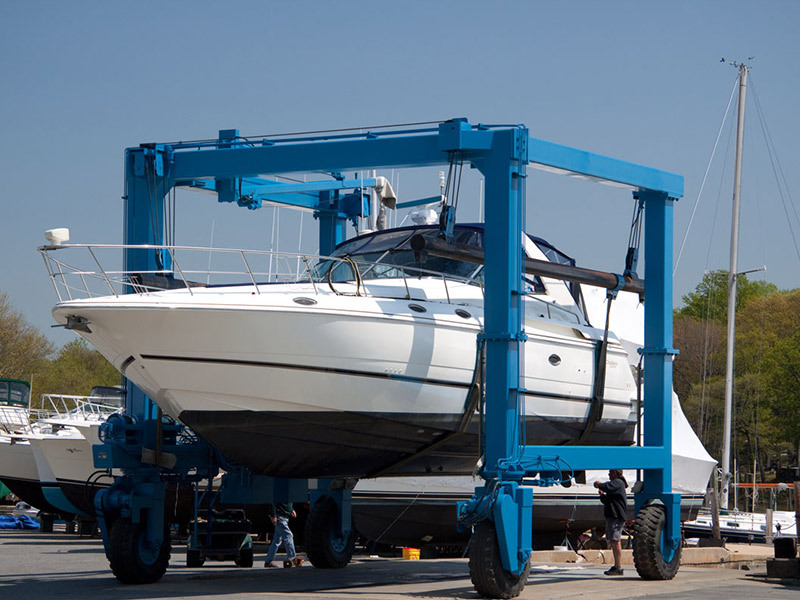 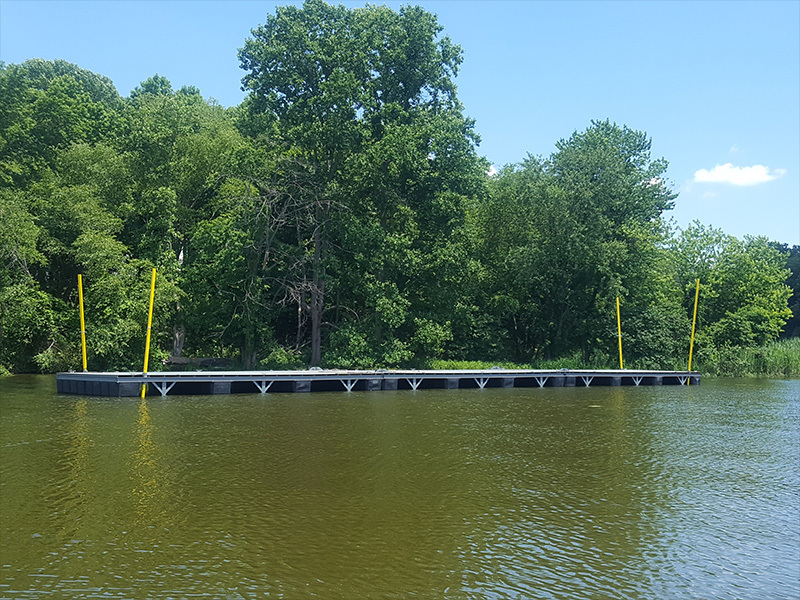 Summer land storage is available for trailored boats with ramp access. 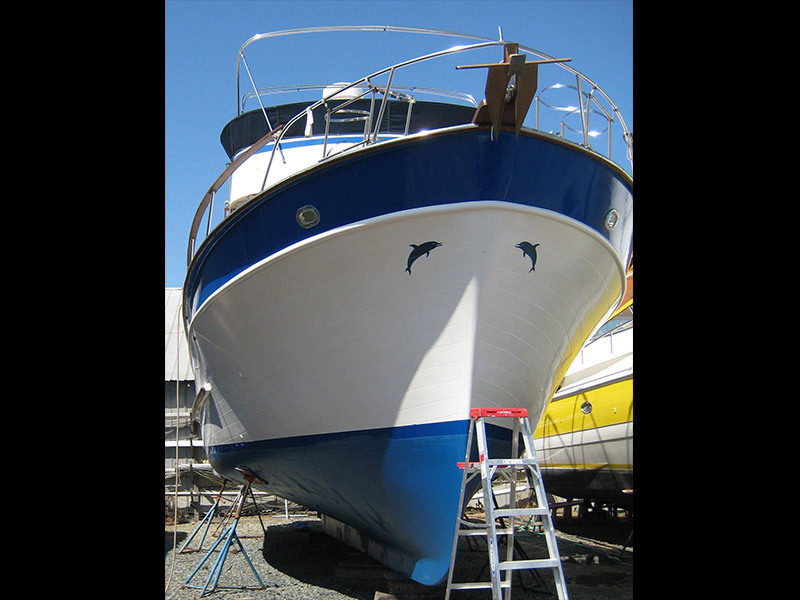 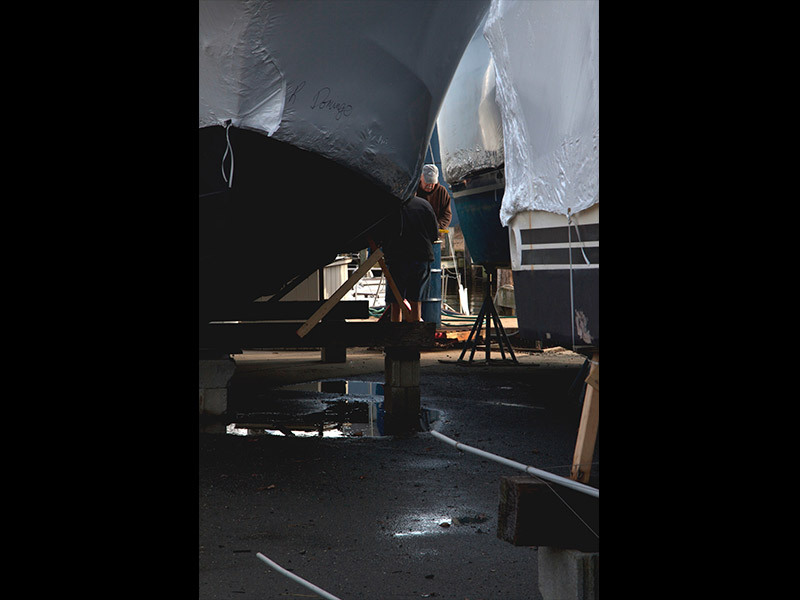 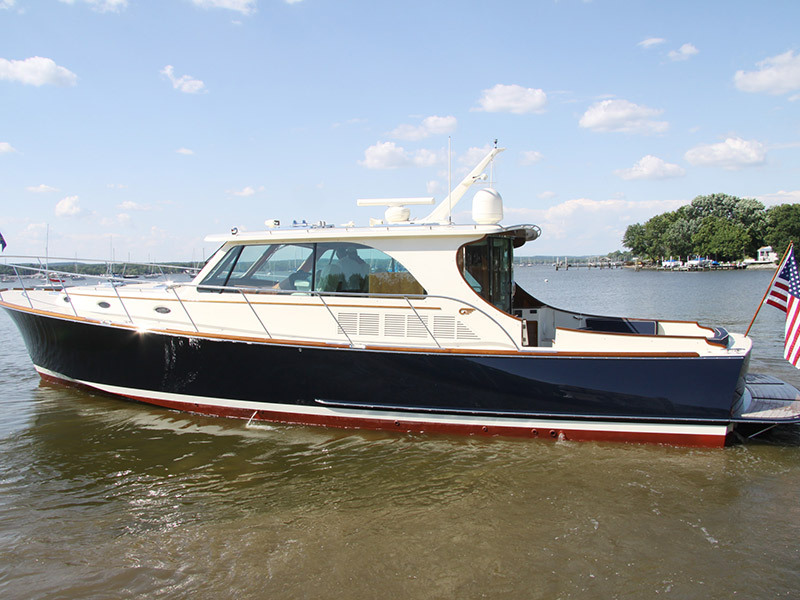 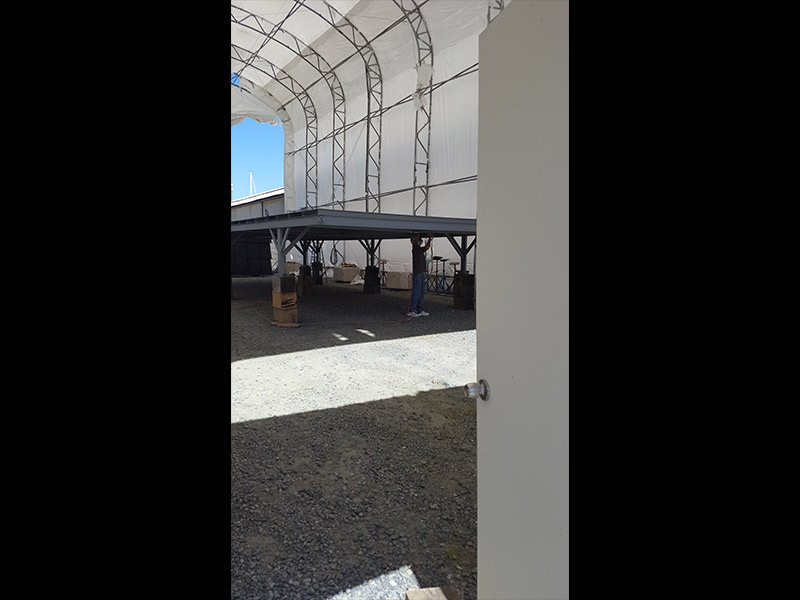 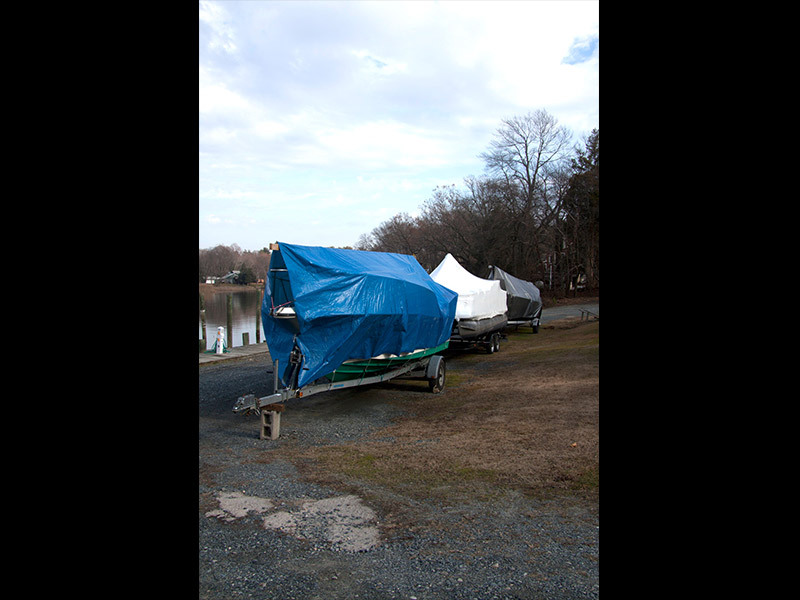 Indoor and outdoor winter storage is also available for up to 300 boats. 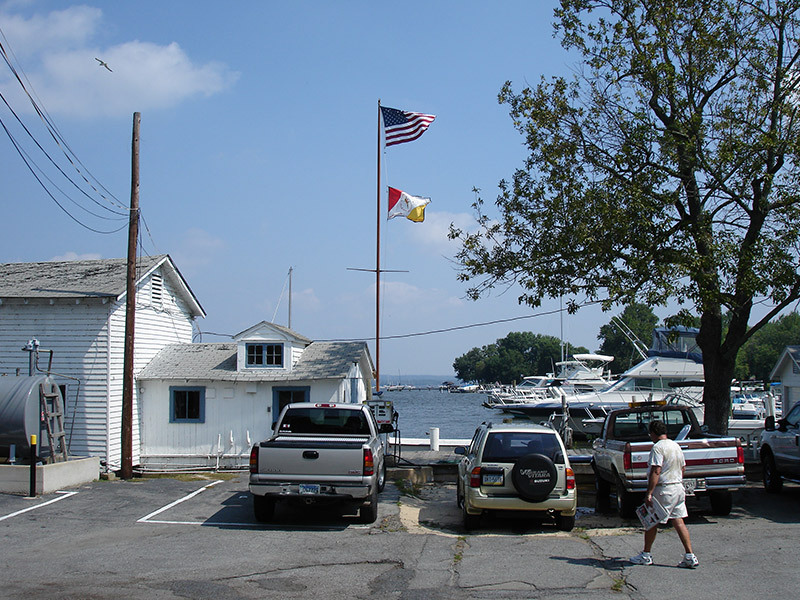 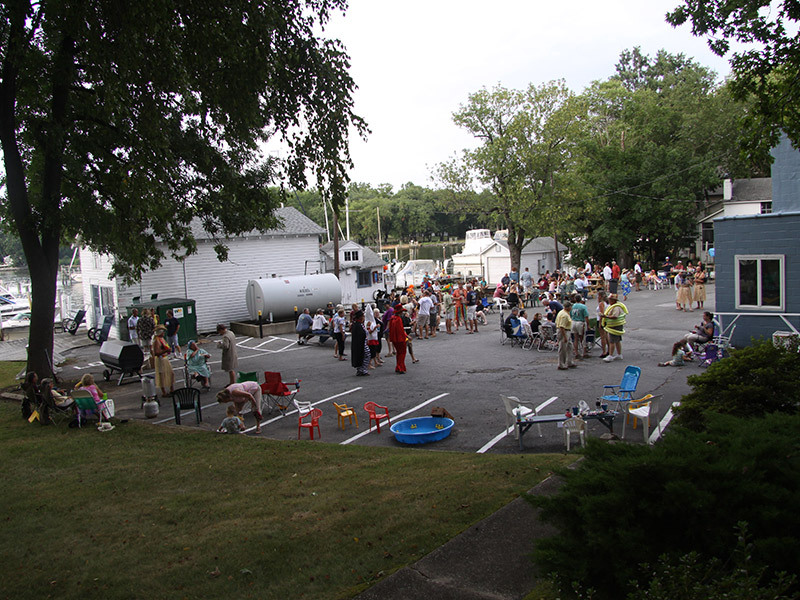 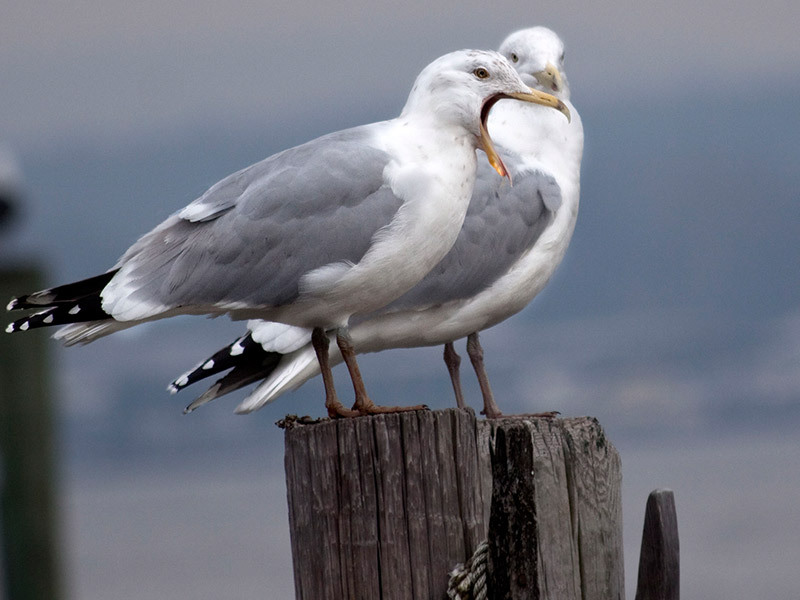 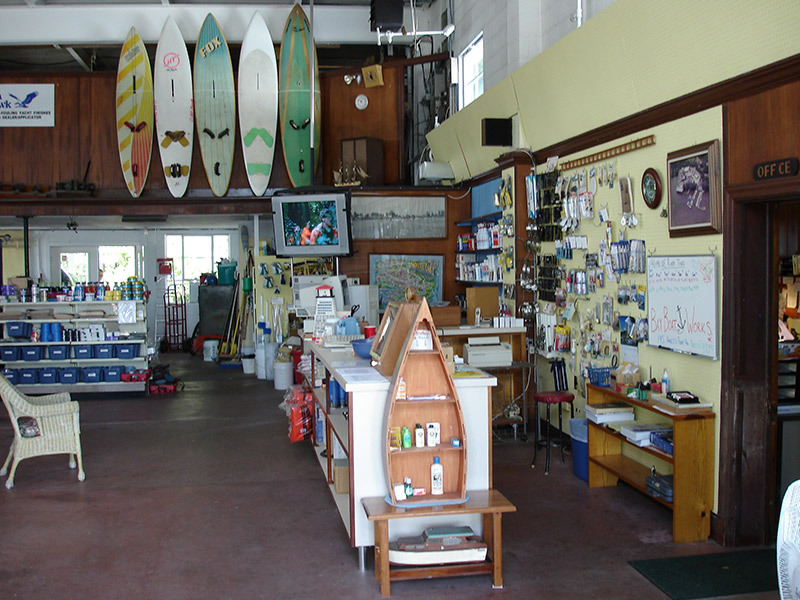 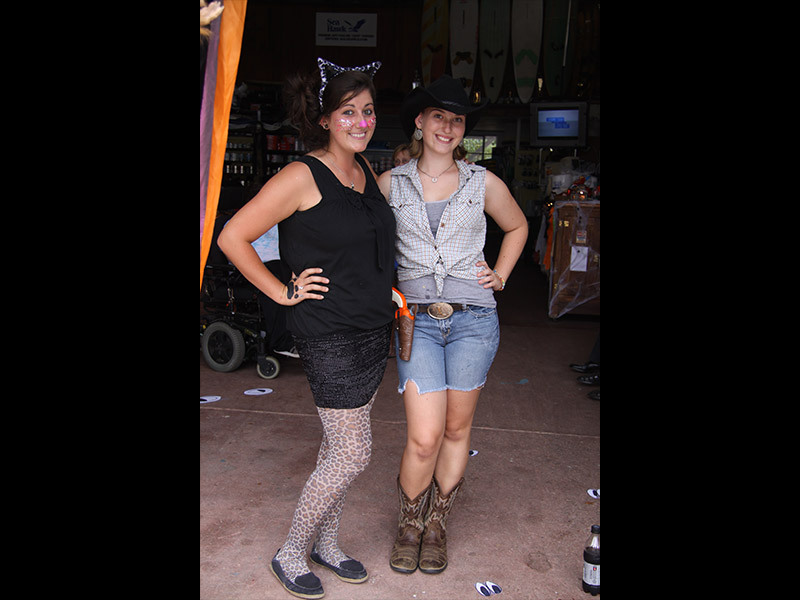 Our marina has been family owned and operated since 1928. 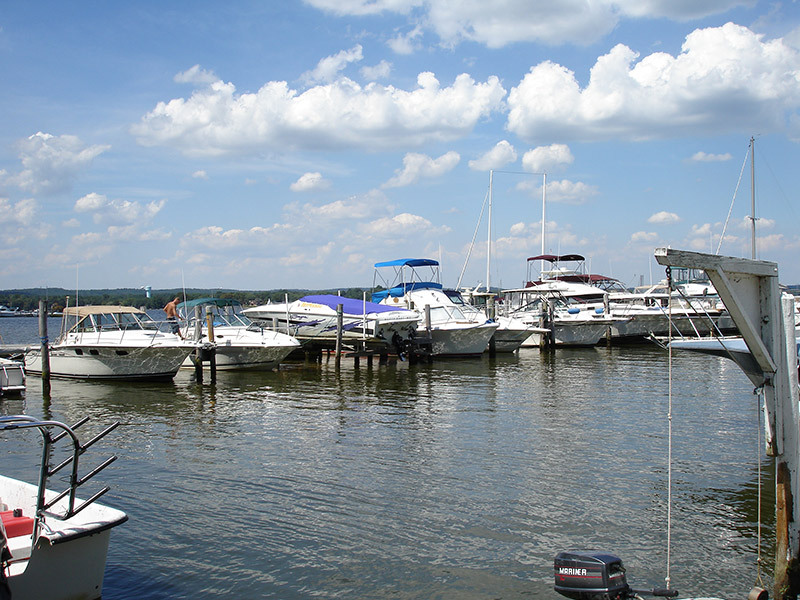 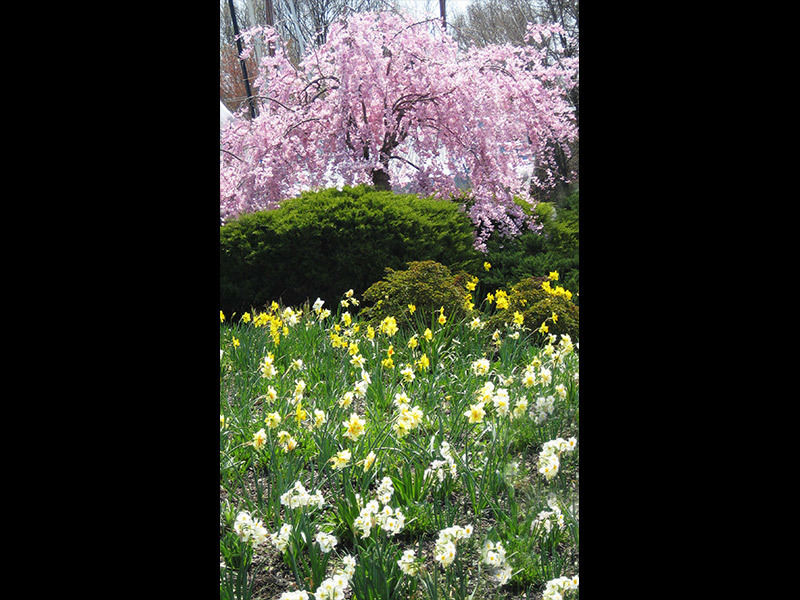 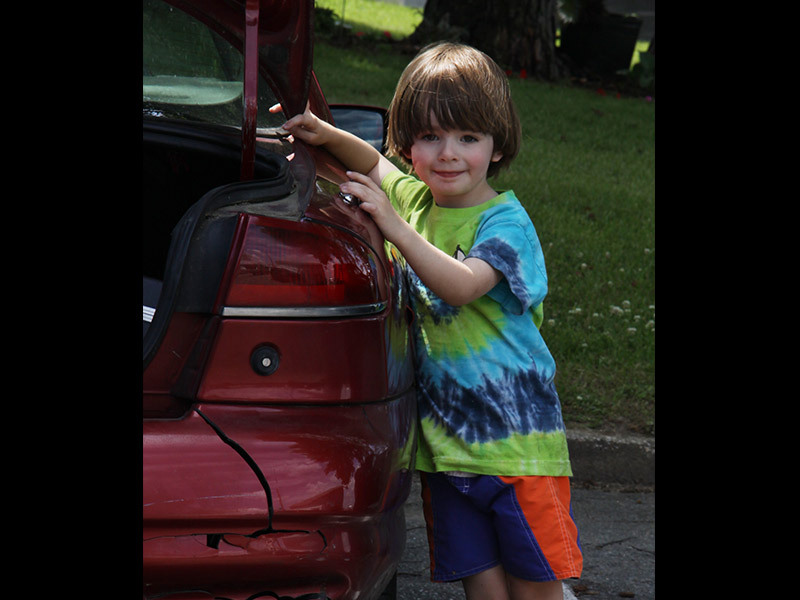 Located half-way between Baltimore and Philadelphia, it is conveniently accessible from I-95. 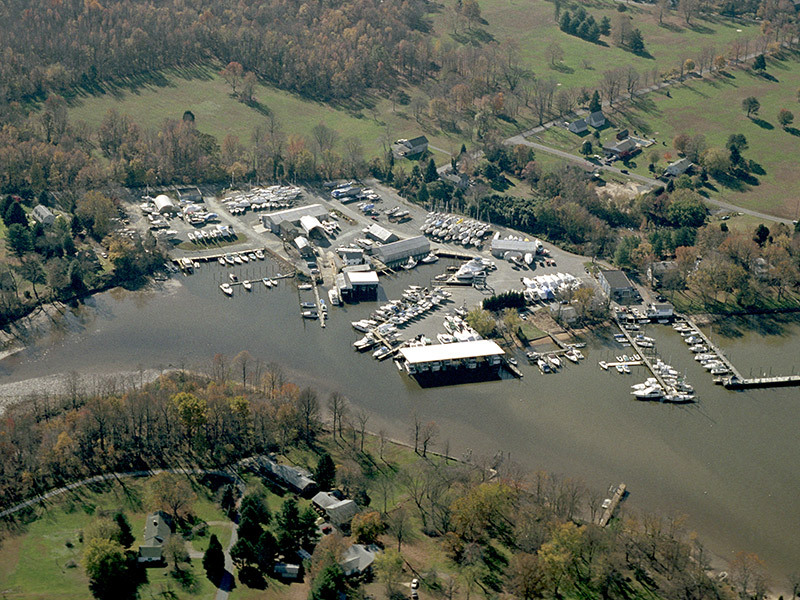 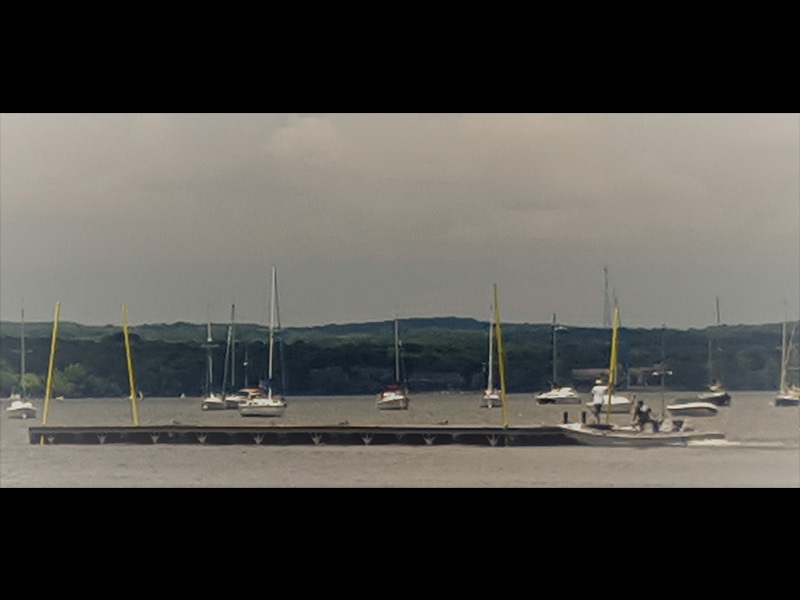 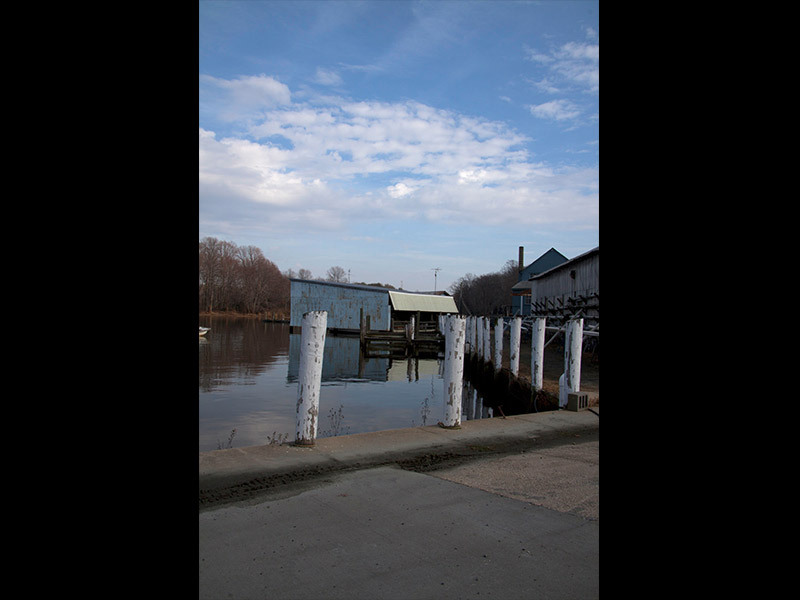 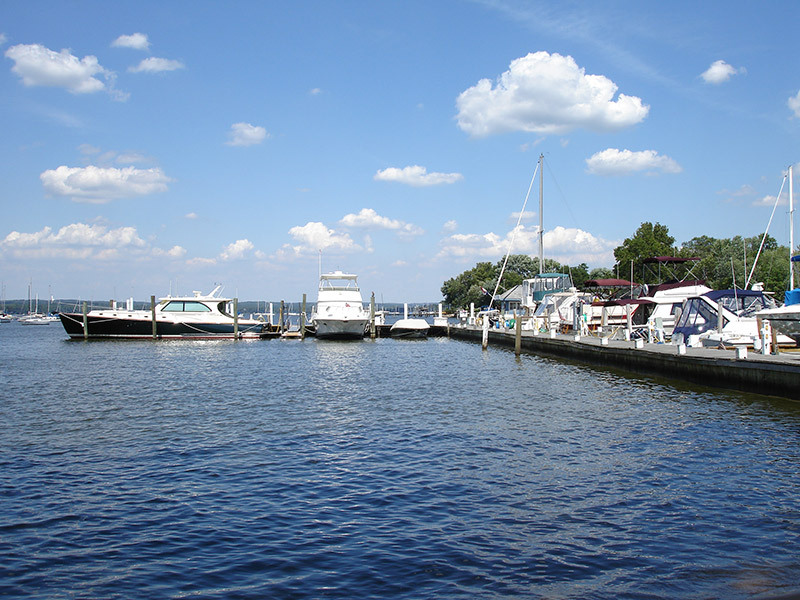 We received our Maryland Clean Marina certification on April 29th, 2002, making us the first certified Maryland Clean Marina on the North East River. 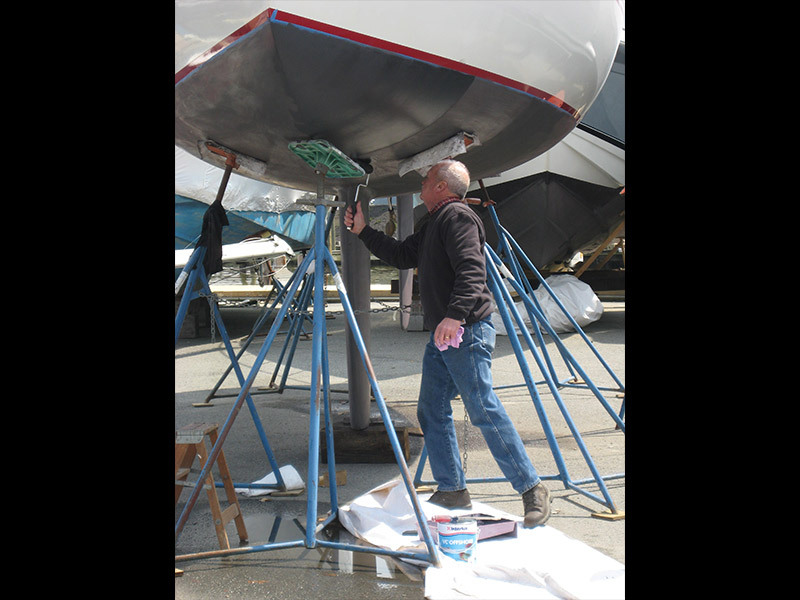 Thanks Bill - Job well done! 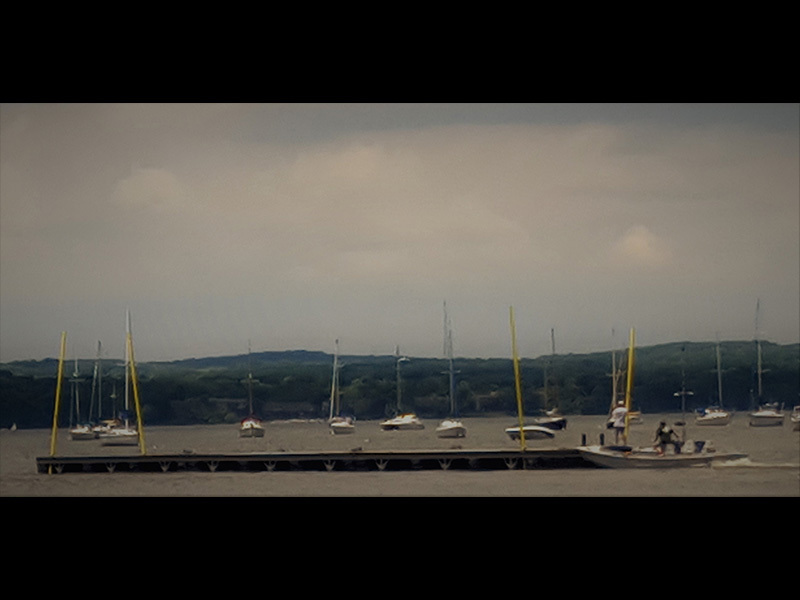 A moment in time ! 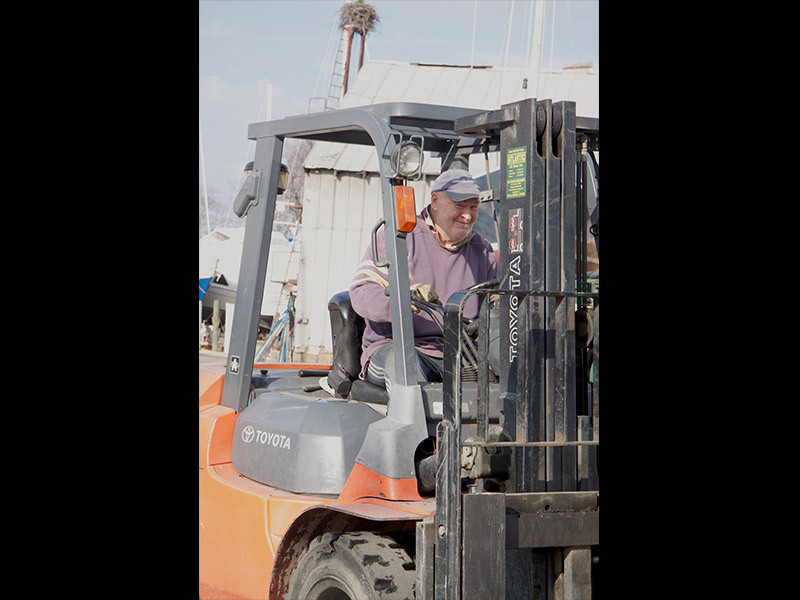 That's our Bill always on the go! 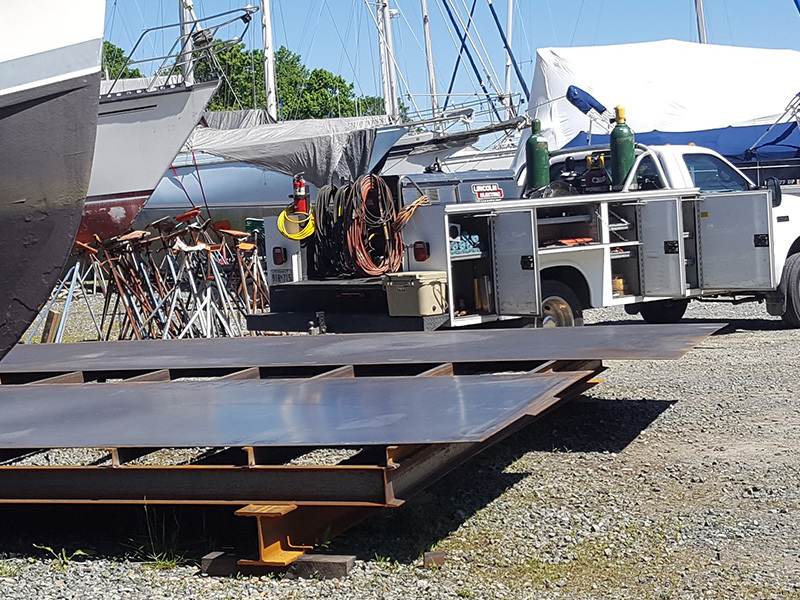 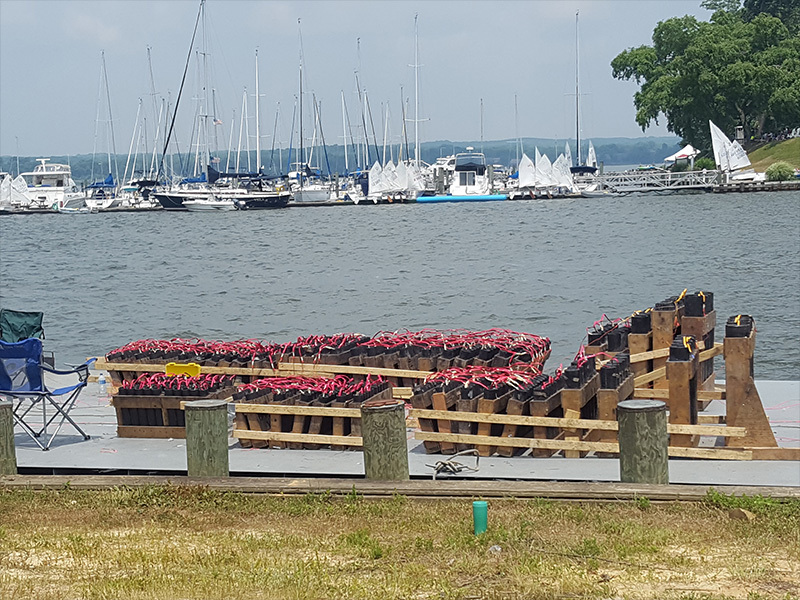 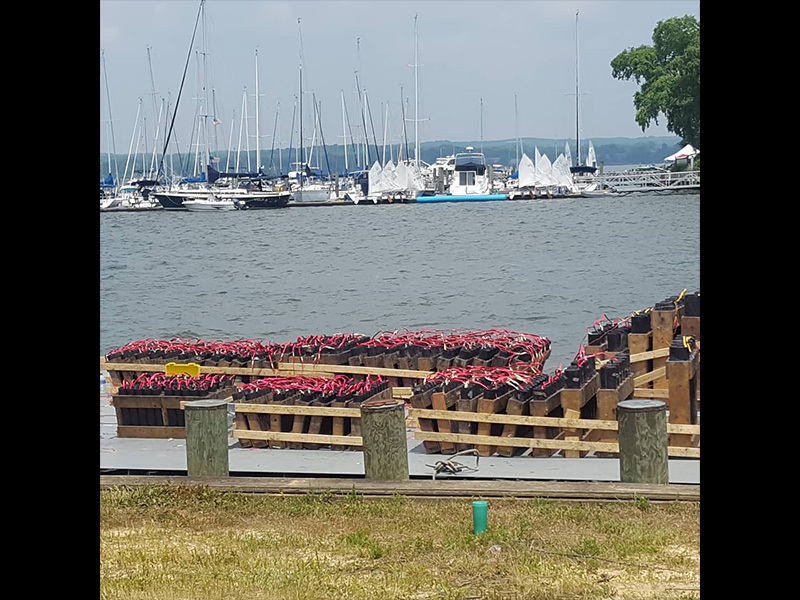 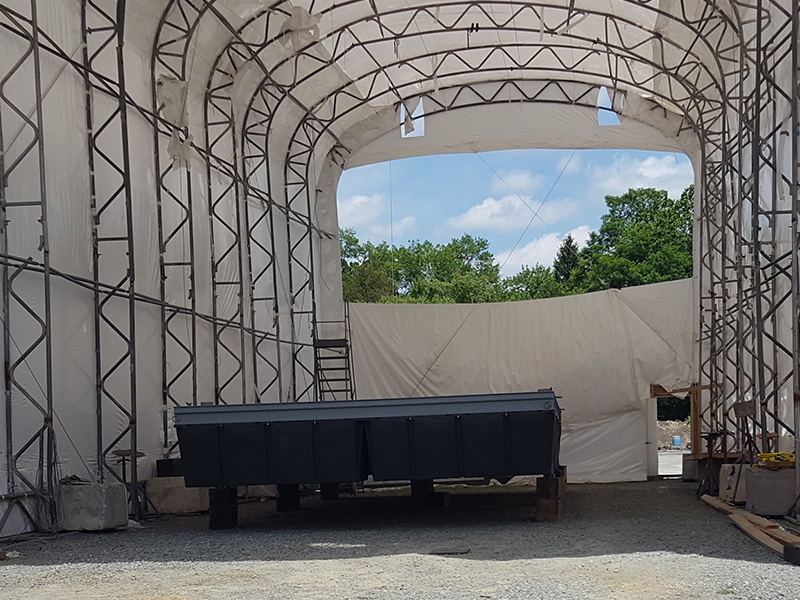 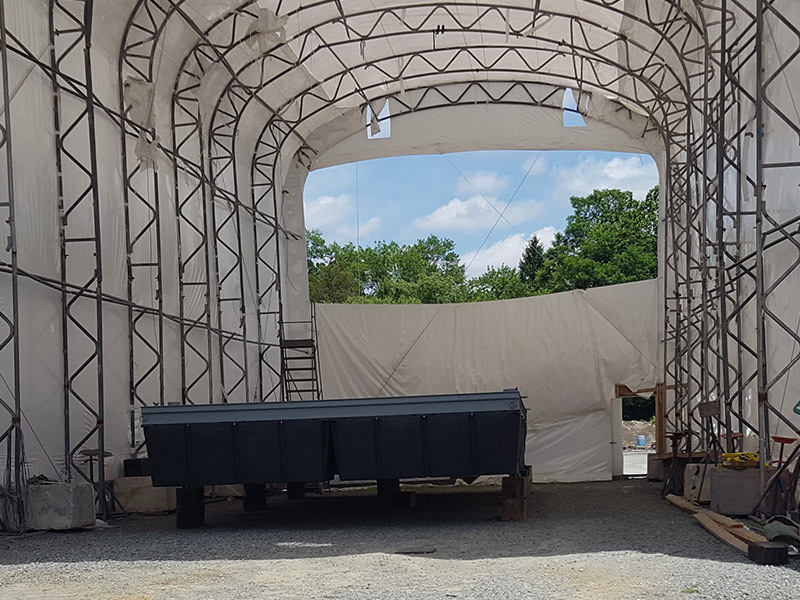 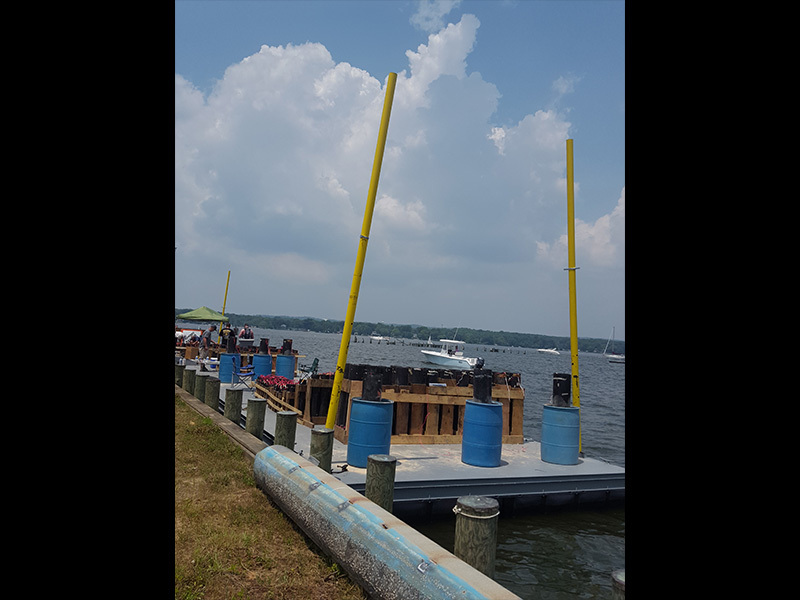 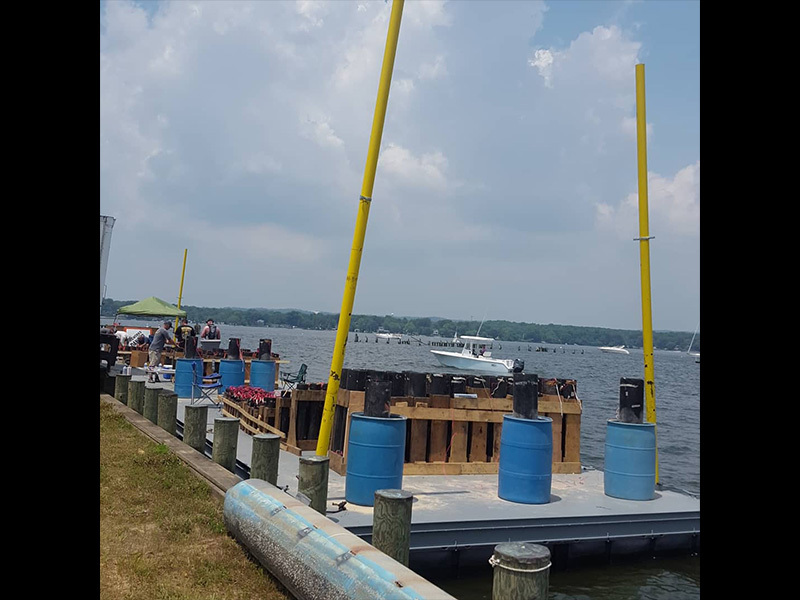 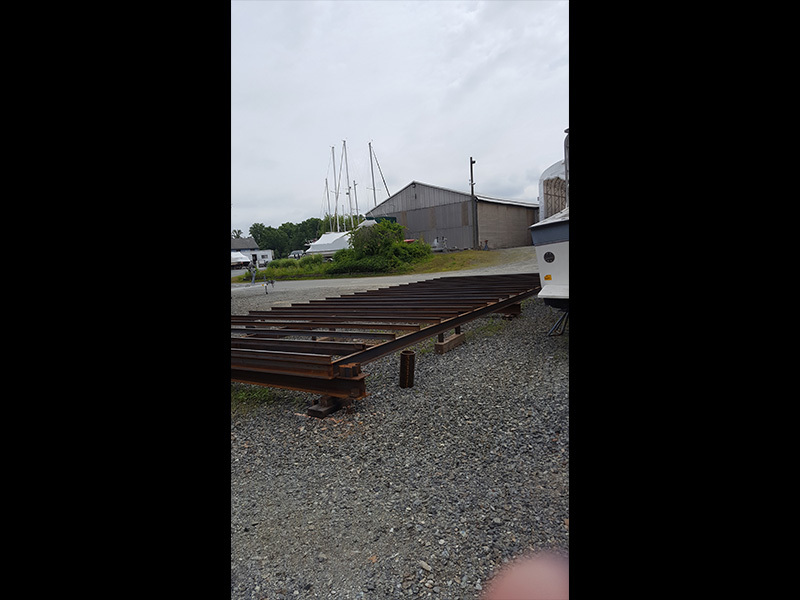 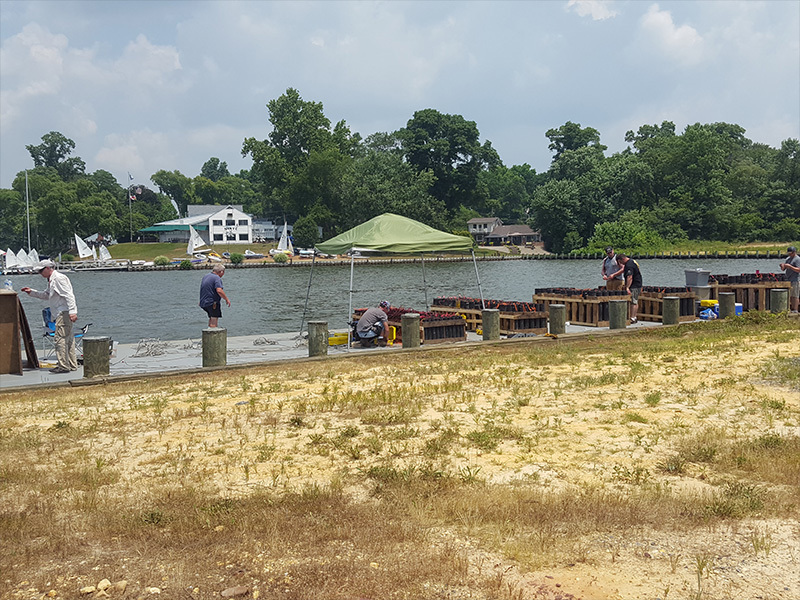 Firework barge fabrication being done right here at Bay Boat Works!